Specialized classes at Oregon State Penitentiary also prepare inmates for meeting with victims seeking restorative justice, meeting with parole boards, and other transition topics. 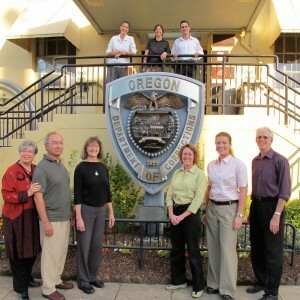 In most of OPP’s locations, NVC classes are offered year-round. 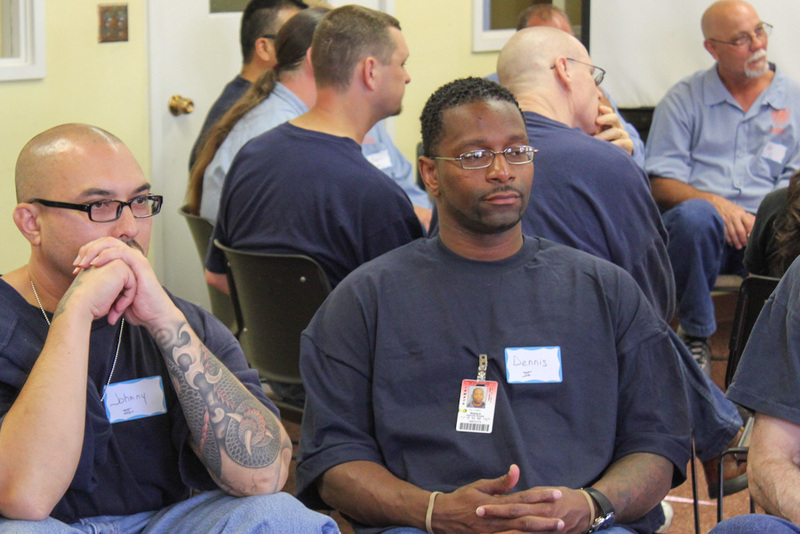 The program we offer at Oregon State Penitentiary (OSP) is a 15-month long program comprised of four 12-week quarters beginning in mid-September, January, and April. A new cohort begins each quarter. There are one- to two-week breaks between quarters in December and late March, and a 3-month break from mid-June until mid-September. Peer Trainers participate in dedicated Teacher Training classes for 3 to 4 weeks during the month of July. At OSP there are no regular classes in July, August, or early September. When they wake up, the land is well again.